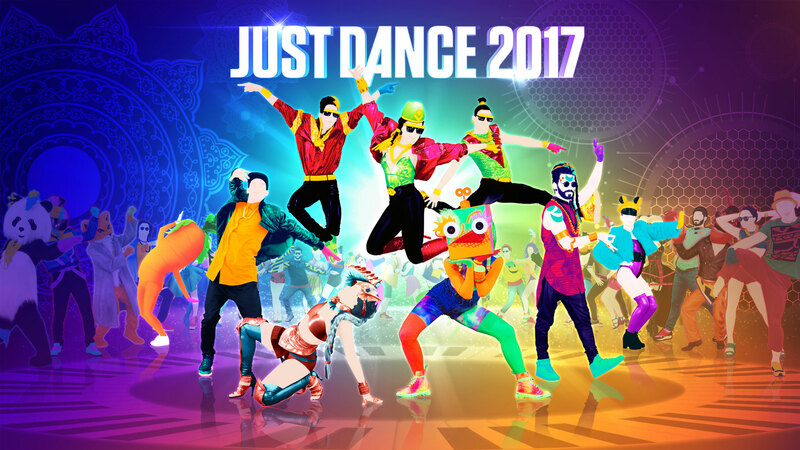 Today, at the Electronic Entertainment Expo (E3), Ubisoft announced that Just Dance 2017, the latest installment of the best-selling music game franchise of all time, will be available this October. Just Dance 2017 offers the freshest and the most diverse tracklist with more than 40 new songs, and access to over 200 more through Just Dance Unlimited, the dance-on-demand streaming service. Songs range from the hottest hits like “Sorry” by Justin Bieber and “Worth It” by Fifth Harmony Ft. Kid Ink, to classic favorites like “Don’t Stop Me Now” by Queen, and quirky, off-the-wall experiences like “Po Pi Po” by Hatsune Miku. Everyone will find something to groove to in Just Dance 2017. Six game modes will be available for players including the all new Just Dance Machine, exclusive to current-gen consoles and PC, a fun and frantic dance experience that will have players testing their skills through a variety of dance types including flamenco, ballet and the cancan. Fan-favorite Sweat + Playlists mode, which helps players customize workouts with their favorite tracks is back, along with classic modes including Just Dance Quest and Just Dance TV, the in-game video channel. The World Dance Floor is also back to the game. Both the Just Dance Unlimited service and the Just Dance Controller App will see additional content and features with the launch of Just Dance 2017. Since its successful launch last year, the Just Dance Unlimited service has seen its catalog expand each month with new content. The subscription streaming service, available for current-gen consoles owners and PC players, will be enriched with more exclusive tracks, offering a catalog of more than 200 songs at the launch of Just Dance 2017 and easy-to-navigate curated playlists to help players set the mood for any Just Dance party. The Just Dance Controller App makes the game more accessible for current-gen owners and PC with its phone scoring technology that allows players to dance without additional accessories like cameras. With Just Dance 2017 the app will become a hub for players’ activities and a way to access exclusive content from Just Dance TV as well as a way for players to apply fun filters to their best Just Dance photos and share them with their friends. Along with the standard version of the game, a Gold Edition, which includes all of the Just Dance 2017 tracks along with three months access to Just Dance Unlimited, is now available for pre-order. Just Dance 2017 will be available on all motion-control gaming platforms, including Nintendo’s Wii, Wii U and NX systems, Xbox One, Xbox 360, PlayStation3 computer entertainment system, and PlayStation 4 computer entertainment system. For the first time in the history of the franchise, the game will also be launched digitally on Windows PC.